I have a JL 12w7 for sale. 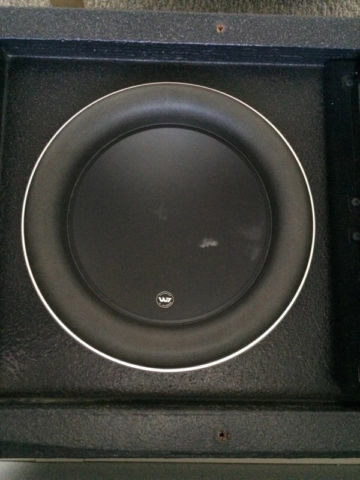 For sale are two 12W7 subwoofers in a ported box. 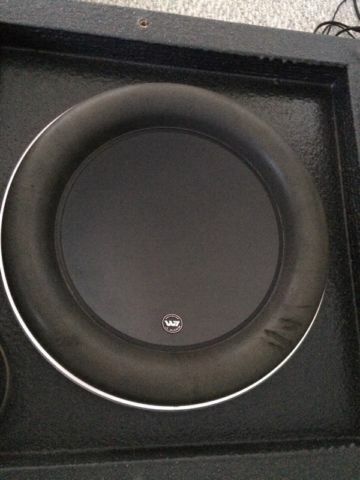 The subwoofers are in perfect working order with very slight cosmetic marks. Also have two JX1000/1D amplifiers that are for sale.